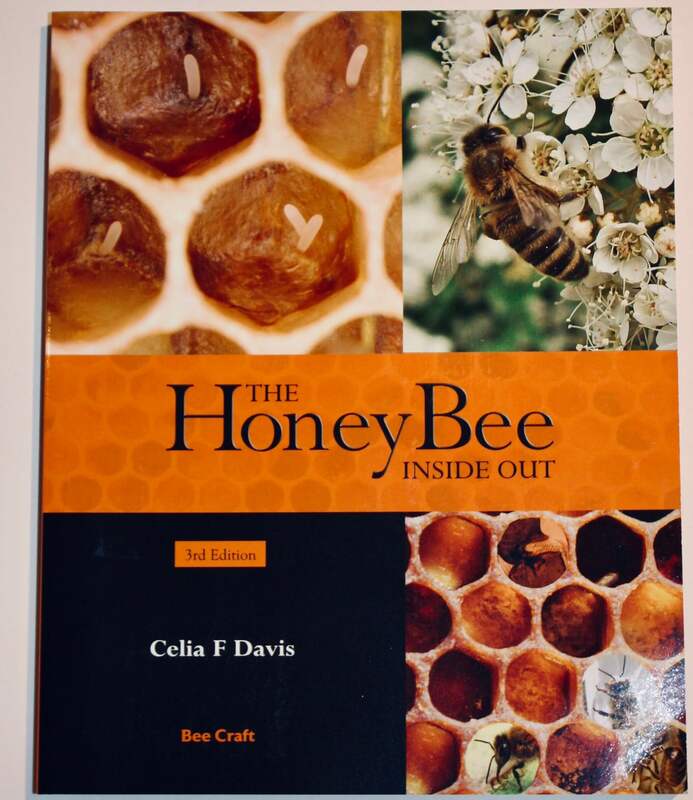 A great Celia Davis book with eight illustrated chapters. 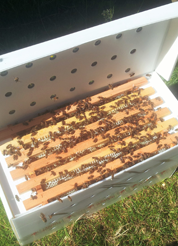 Full colour and well illustrated, The Honey Bee Inside Out is an excellent publication for anyone wanting to find out about the internal workings of the honeybee. With 160 pages of detailed information about the anatomy and physiology of the honey bee, each of the eight copiously illustrated chapters covers a new aspect of bee biology. The author has drawn most of the diagrams from her own dissections, giving a realistic rather than an idealistic impression of the parts involved.